Join Us Today And Find The Program That's Perfect For YOU! From the development of the most basic motor skills to vital learning processes and character traits that will serve them for years to come, our Kid Martial Arts classes have something for everyone! It's no joke. The nation's best Kickboxing class is right here in Livonia, Michigan. Metro United Kickboxing is the home of World Champion kickboxers and martial artists who serve as your coaches, trainers, and instructors. 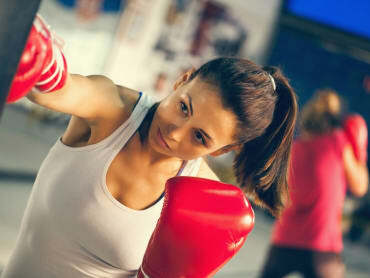 Get in shape and build unbelievable strength with our Fitness Kickboxing classes today! Give your child the best After School Karate in Livonia at Metro United Karate. We serve students in Kindergarten through 12th grade with an and affordable and incredible experience in a structured environment where they can learn, have fun, and stay active while you finish out the work day. At Metro United Karate, we’re all about helping you become a better, more confident student through constant support and feedback. Our Martial Arts and fitness programs are built for all ages and experience levels and offer a wide range of classes to help you find the best fit for your needs. 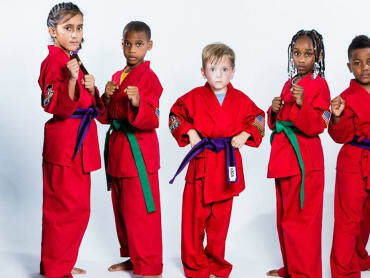 In our Kids Martial Arts classes, we aim to serve students of all developmental levels by breaking into distinct work groups that work together through carefully designed instruction. As students grow over time, they transition in more and more advanced classes until they are well on their way to a Black Belt! The same goes for our adult programming (including the nation's best Fitness Kickboxing class) where you can start from the very beginning and work your way up to the highest levels of fitness. 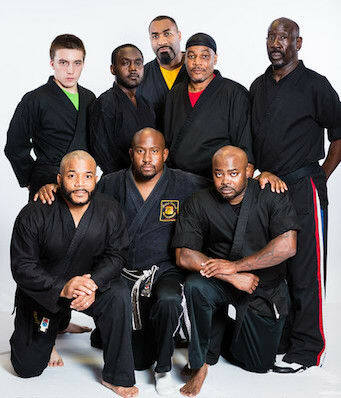 Join us at Metro United Karate today and see what community-based Martial Arts and Fitness instruction is all about. We work hard to make each and every day at our gym the most positive experience possible for you and all of our students. We have compiled a team of highly skilled instructors who are professionals in their respective fields and who know how to get the most out of your abilities within our safe and structured environment. And who could forget about our highly acclaimed after school care and summer program? Take advantage of the best kids programming in Livonia with these two wide-ranging programs. From confidence and self-esteem to discipline and empowerment, your child will learn everything they need to know to be successful in any aspect of life. 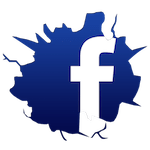 GET STARTED TODAY by clicking the button below! So many great things to say!!!! My boys enjoyed their experience at Metro United Karate. Mr. And Mrs. Allison are very dedicated individuals. The lesson was not only about Karate but respect as well hardwork. All of the children that received good grades were recognized for their efforts. Mr. And Mrs. Allison stress hardwork, good behavior, good grades. Great place for a child to grow and mature from a physical and mentally standpoint. My son just started over a month ago and his strides are amazing. I've seen my son grow in that short time-frame and now he's already involved in one-on-one sparring sessions. I want to take some time to explain what a blessing this school is to adults, our youth and the community. I would recommend Metro United Karate to anyone I come in contact with, because places like this need to be mentioned to the masses. 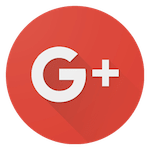 The staff is excellent and attentive to the customers needs and questions. 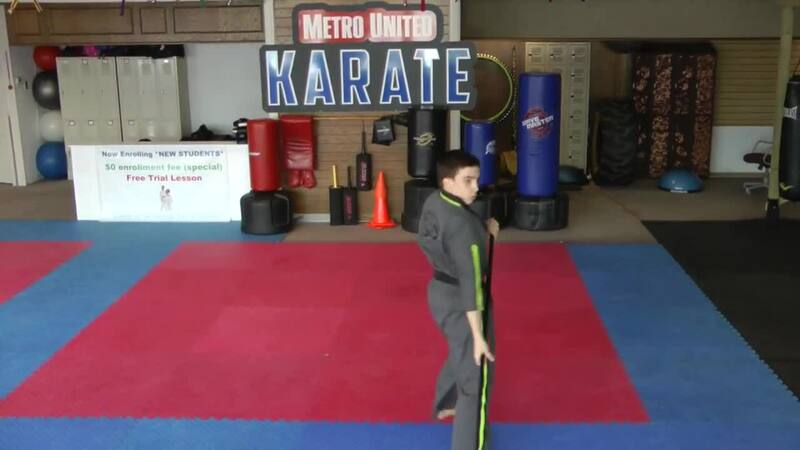 Metro United Karate is great for the whole family. Excellent Program for kids and bringing skinny back for the adults. Awesome place! Great school! Great instructors!! No death grips yet,lol, but I'm still hopeful!!! Oh yeah and the kids have fun. Great investment in your child. Kids Martial Arts and Fitness Kickboxing in Livonia!